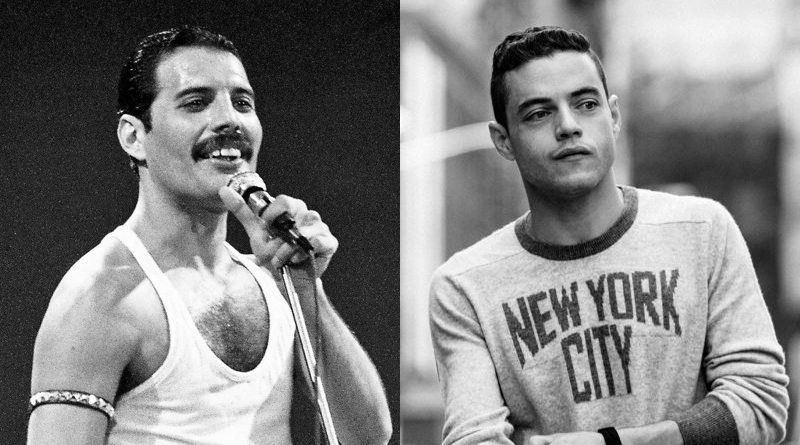 Every single human being on planet Earth probably knows by now that Egyptian-American actor Rami Malek is set to play the legendary Freddie Mercury in the new biopic, Bohemian Rhapsody. It has been said that the movie will be released on December 2018. We still haven’t seen any of the footage from the actual movie, or even heard Malek sing (can he even sing?). 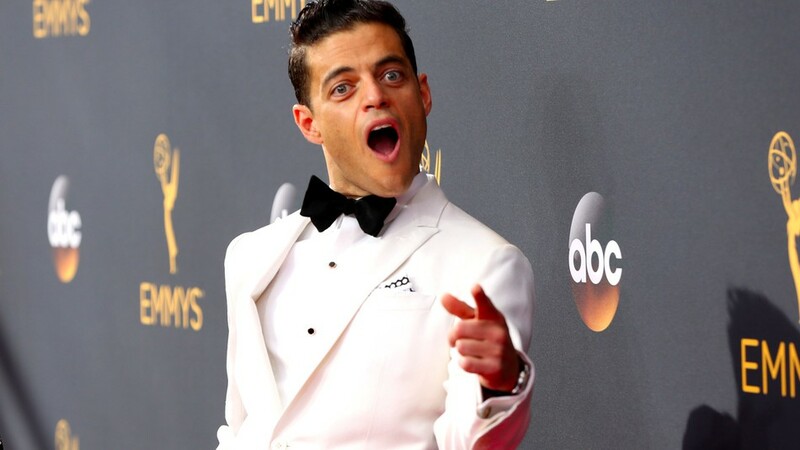 Malek, however, was on The Late Show with Stephen Colbert promoting his new movie Buster’s Mal Heart where he also shared stories about Bohemian Rhapsody. “I went for the pre-recording at Abbey Road and I ended up being a little late [of course he was, he’s Egyptian]. 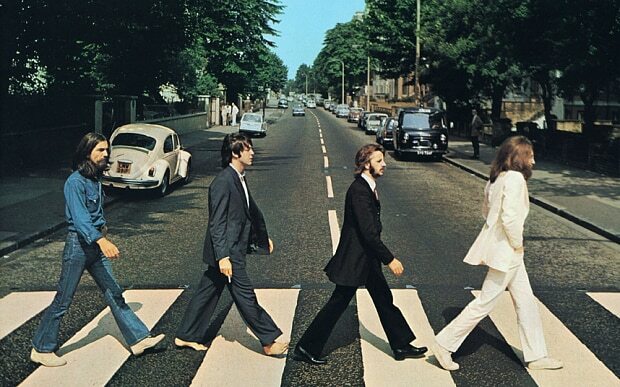 I was running across the street when I looked back and saw that iconic road from The Beatles’ Abbey Road album cover,” Malek told Colbert. “I might be having my Beyonce moment,” The Mr. Robot star added when he was asked about how he felt about the shooting process. After recording the vocals, the audition tape was sent to the remaining members of Queen. “They hadn’t downloaded it properly so I ended up watching them watch me for the first time. No pressure,” Malek says with a smile on his face. WE SAID THIS: You could say that Malek is currently “under pressure” with filming the biopic! Get it? Sorry!